FAMILY DAY WITH THE REDMEN!! The Brooklin Redmen are offering mini-camps on Family Day in preparation for upcoming lacrosse tryouts for minor players in Durham Region. All sessions to be held at Children's Arena in Oshawa. Redmen GM & Assistant Coach Brad MacArthur will lead the sessions assisted by goaltender Zach Higgins! They will be supported by other local Jr. players and coaches. The curriculum will be based on stick work and fundamentals to best assist in developing good habits for upcoming tryouts. The cost of the camp is $50. As an added bonus, all campers will receive a voucher good for 1 youth regular SEASON PASS (a $40 value)! Each session will be 90 minutes in duration. Please check-in with Redmen staff upon entry and complete registration process. Registration is on a first come, first serve basis, with space bring limited. Payment will be accepted online only. Step 1: Fill out the registration form below. Step 2: Complete online payment here. 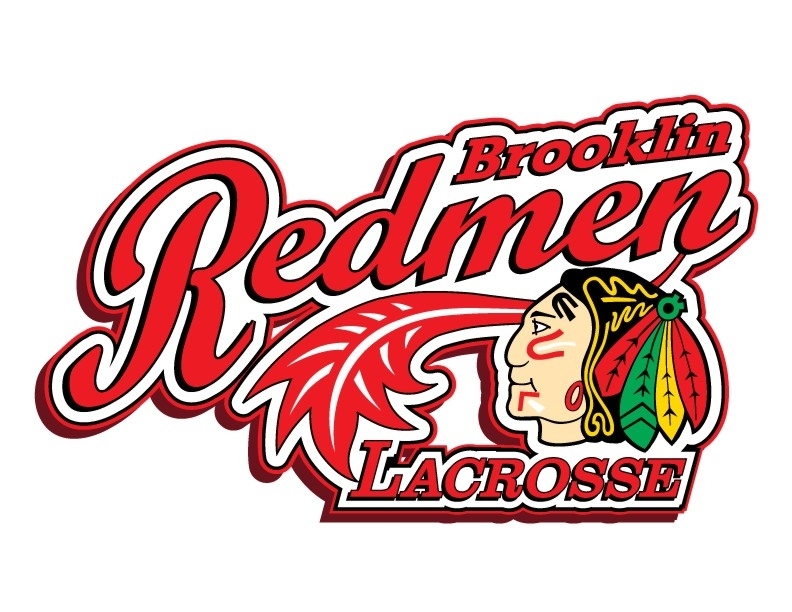 Thank you for your interest in Brooklin Redmen Lacrosse!